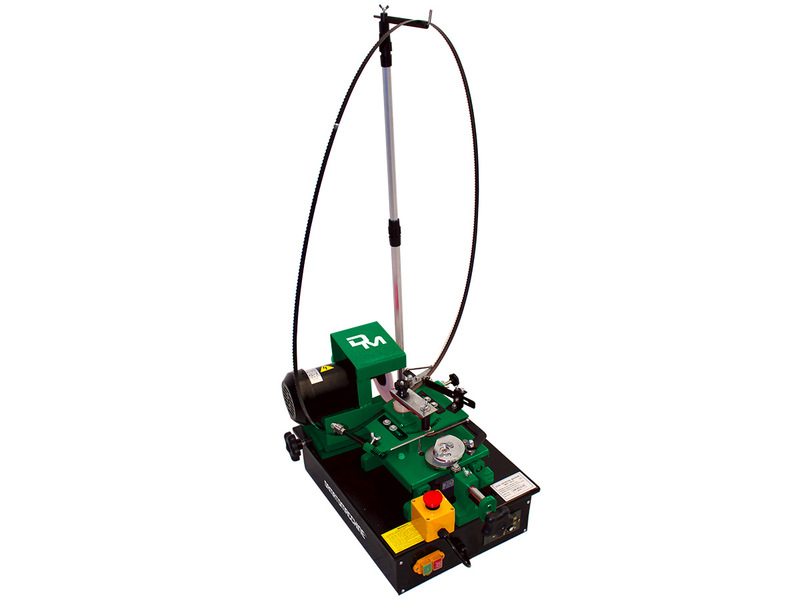 Prima 40 is a bandsaw equipped with cast iron table, cast iron bandweels and an accurate mitre guide. 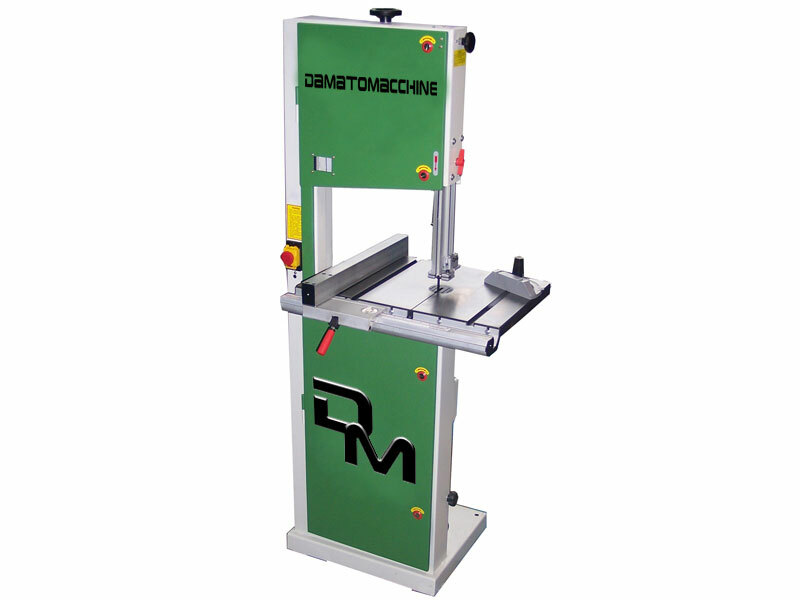 Bandsaw PRIMA 40 has the bandwheels of 400 mm diameter and is powered by a motor in single Phase 2Hp (1500W). 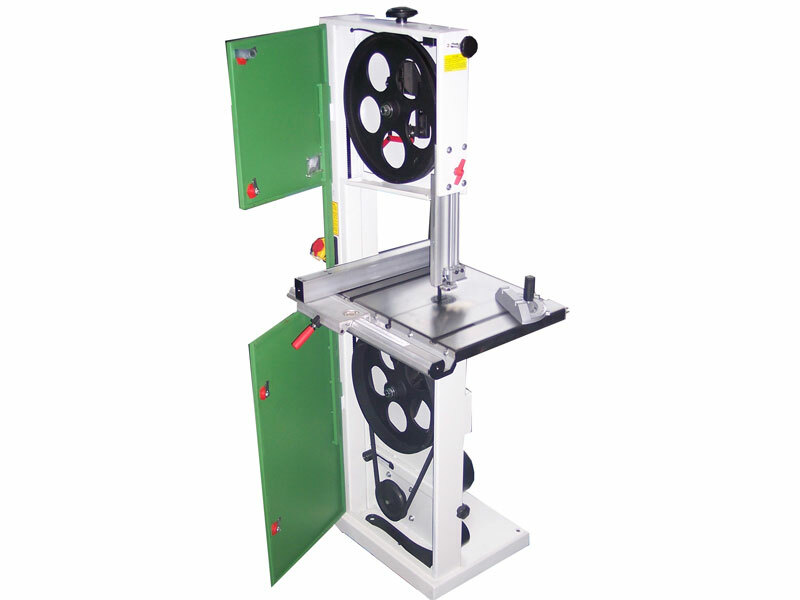 The basic model of the bandsaw is supplied with a tilt table up to 21°, mitre guide, miter gauge and a blade of 16 mm width. 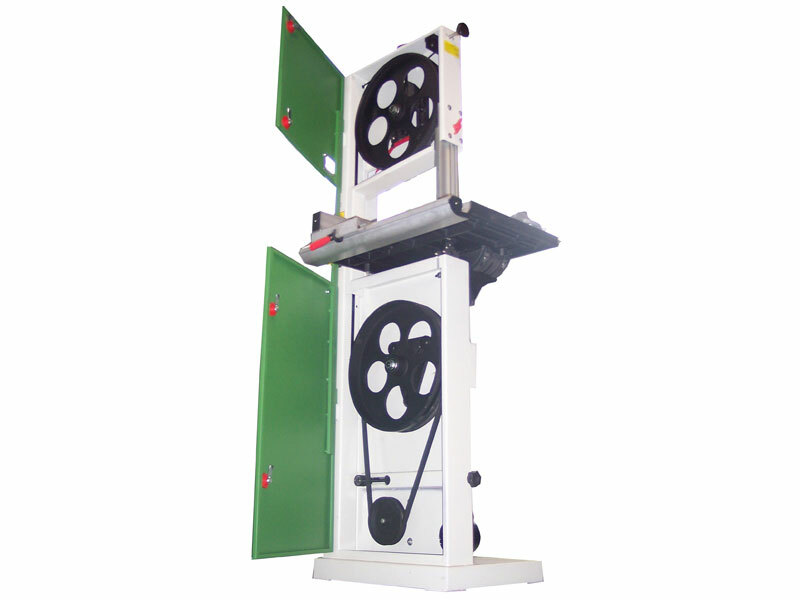 Blades of different width of 10, 20 or 25 mm are available as an option. Futher a 100 mm dust extraction port on the lower side of the machine provides a perfect extraction.